We have assembled senior management teams whose extensive construction project knowledge is second to none. Our management teams add value to our clients by having direct accountability and being optimally positioned to respond quickly to change if required. Management teams are encouraged to make decisions in the best interests of the project to ensure that budgets and schedules are continually achieved. Our extensive database of staff, employees and subcontractors enables Pipemech to source and deliver quality personnel to execute projects. Pipemech currently employs over 130 personnel across multiple construction sites and Head office. In 1996, Rohan launched Ackroyd Engineering Services Pty Ltd, which he owned and operated until 2008 when it was acquired by a listed ASX company. At acquisition, AES had achieved an annual turnover of $16 million and completed the installation of 40 compressor units and associated plant in the Surat Basin, and successfully completed the mechanical installation of the state-of-art Braemar Power Station. Ackroyd Engineering Services established a fabrication workshop at Kingston, Qld in 2004. Rohan established Pipemech Pty Ltd in 2010 as a specialist construction company servicing the Oil, Gas, Power and Water Process Industries. The company is currently contracted to Tier 1 contractors within the CSG industry in Queensland for the onsite SMP installation of compression facilities. Simon brings extensive engineering and project management experience, particularly within the CSG industry, including the onsite construction and commissioning of over 45 CSG compression facilities and associated plant to Pipemech. Simon has also overseen fabrication and installation activities; monitored quality and financial performance against business targets and reported on business plan commitments; developed business systems and monitored HDSE standards. Simon has management responsibility for all Pipemech operations. David brings 20 years’ experience in the general civil engineering, water and gas industry in both Australia and the UK to Pipemech. In various roles he has managed projects, construction sites, design teams and coordinated them to meet schedule and budget targets under a variety of commercial contracts. David has management responsibility for Pipemech’s construction activities. Andrew brings over 20 years of engineering trades, inspection, auditing and QA / QC management experience to Pipemech. Andrew is responsible for Pipemech QA / QC management systems and ensuring compliance to systems by construction teams. 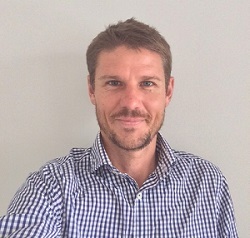 Luke brings 10 years Oil and Gas industry experience in Australia. In various roles he has managed Completions and QA teams and coordinated the successfully handover of assets to clients. Luke has completions management responsibility for Pipemech’s construction activities. 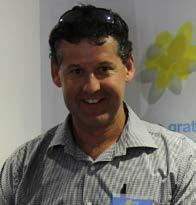 Andy is a qualified welding supervisor, Health and Safety Officer and fabrication specialist. Andy has been associated with Pipemech and formerly AES for over 10 years in his previous role of Works Manager at AES and now a Site Manager. 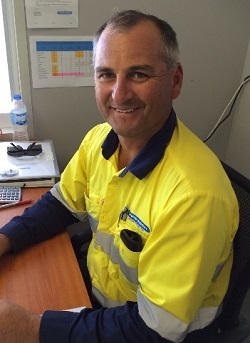 Ray brings over 25 years engineering trades and construction management experience within petro-chemical, oil, gas, power and water treatment plants, mining and construction sites throughout Australia to Pipemech. Ray has 15 years’ experience in the oil and gas industry at Superintendent & Supervisor level. His background has covered a variety of projects, including a number of Turnarounds as Superintendent in the last eight years for clients such as Santos, Caltes, Shell, Qenos and Orica. Ray brings to the projects a strong focus on safety without compromising the schedule and quality delivered. 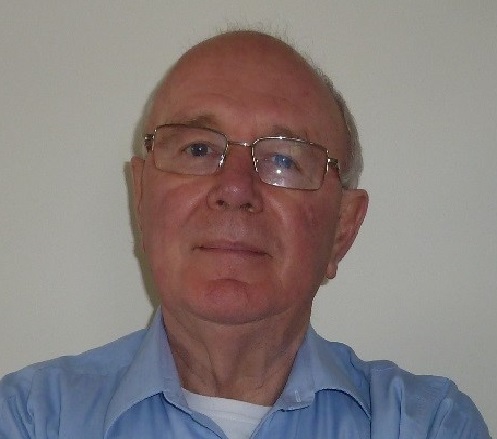 Eric brings 40 years of experience in Oil, Gas & Mining Industries as an Electrical / Instrumental and Control System Engineer / Project Manager to Pipemech. 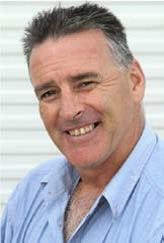 Eric leads Pipemech’s EI&C capabilities and has lead projects from FEED through to completions. A highly achieved academic Dane is an experienced Senior Project Engineer with a wealth of knowledge and ability across various disciplines in the construction industry. Dane’s superior ability to co-ordinate and administer construction engineering activities ensuring accordance with project plans and design specifications in alignment with client schedules as well as his design and implementation of data systems that enhance business performance makes him a pivotal member of the Pipemech team.